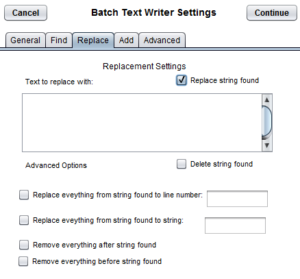 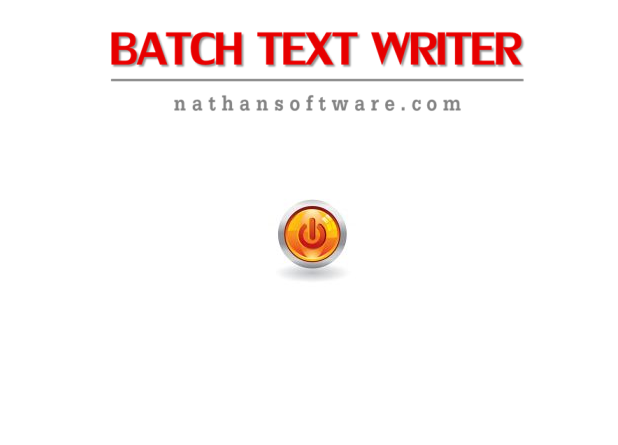 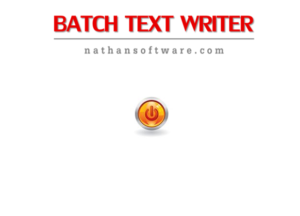 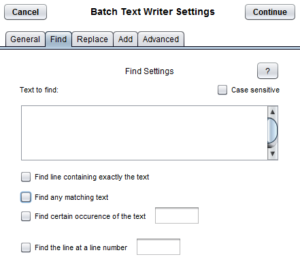 The Batch Text Writer is a advanced bulk utf-8 file editing program. 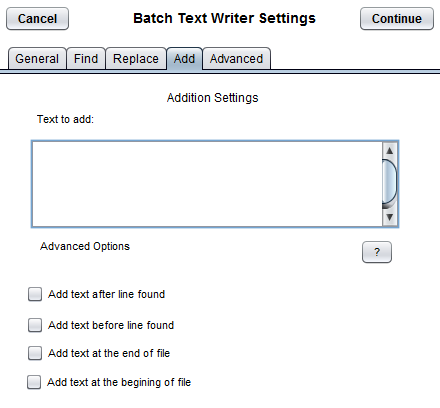 It includes features for batch renaming and batch file editing. 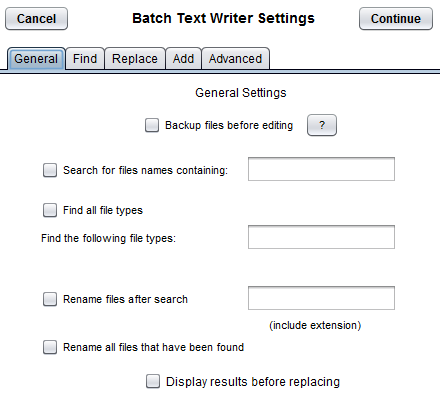 This powerful program allows the editing and renaming of thousands of files simultaneously. 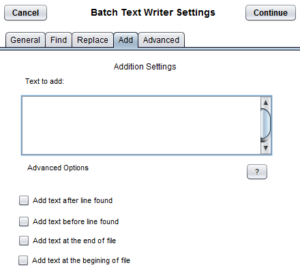 Written in Java this application is a free Batch editing application with numerous options for replacement and editing of text files. 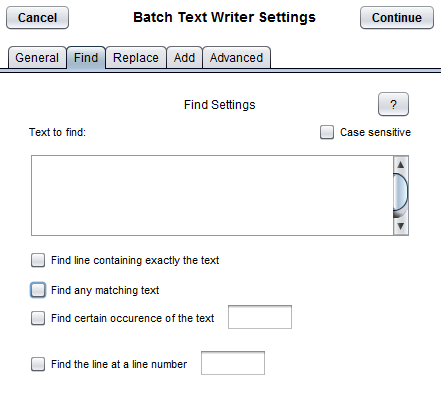 This program searches through folder systems and finds any occurrences of characters or lines. 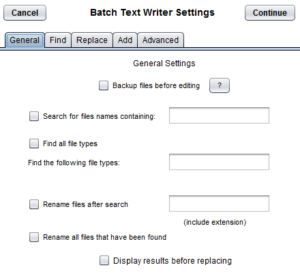 It allows for replacing, deleting, and editing those files simultaneously.